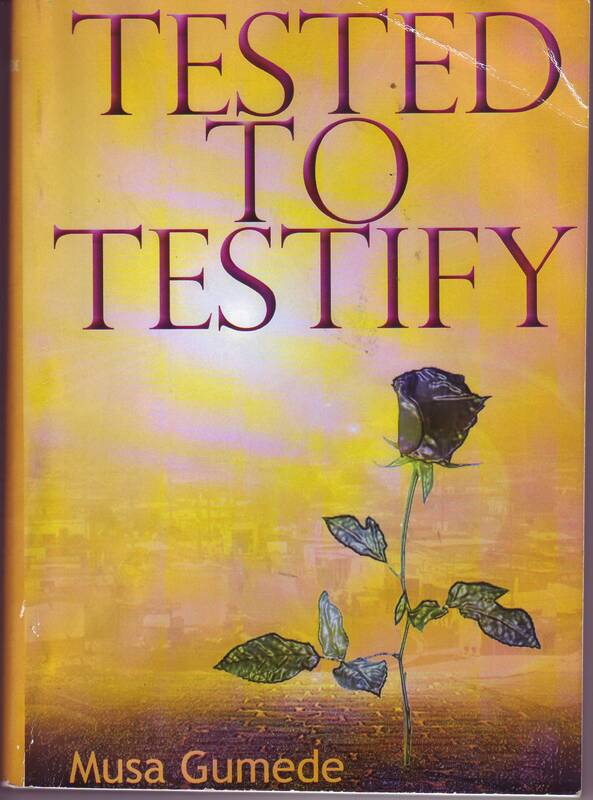 On Sunday the 7th of April Musa Gumede will launch a motivational book he has written called Tested to Testify. Musa is a columnist in a community newspaper and is a member of the BAT Adult Dancing Pencils Writing Club. He is excited about the response to invitations he has given to colleagues and friends and is preparing a programme to delight his audience. The launch will take place from 3.30pm to 5.00 pm at the SABC. The book reminds people about the capabilities they have to overcome challenges and be stronger. These Tests of Life can be good Testimonies for the next person to know that there is a brighter life after any challenge. What you need is to keep your head up high. 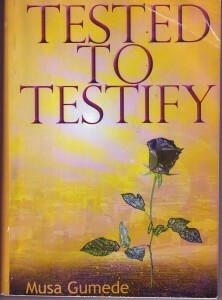 The book provides a wide range of encouragement and advice for different situations you may be dealing with.